It was primarily a year of learning and fixing things, and healing in the meantime. I decided to do something that I didn't think I'd be able to do and would require a LOT of faith on my part: family history and genealogical research. I had tried it in 2006 and 2007 without much success. But I felt I should try it again. Throughout the year, I was guided and blessed, and far surpassed my goals. I even became a volunteer at the Logan FamilySearch Library (teaching classes and helping patrons individually), and taught a class at the Logan Family History Conference in October. I kissed Riley, and that was important. I had always regretted not getting to kiss him before I went to college. And then we continued to be such good friends into college, and I didn't want to live my life always wondering if things would've worked out, or always regretting that I hadn't tried to be more than friends. So we did try. It ended up not being right to date (it just felt completely wrong). But through the whole experience our friendship actually grew, and I came to find out the amazing kindness, depth, and genuine care I didn't know he had, and developed a friendship stronger than I can remember having with anyone in a really long time. I definitely have felt that things were supposed to happen the way they did. It was a very significant experience for me, and I'm so grateful for it. I felt an impression not to focus on dating. If someone asked me, I could go, but I felt that I should not invest much time, thought, or emotions into it. I did my best to obey, even though it seemed like strange directions for a young single adult to be receiving. It took some strength to not cave in because it didn't match other people's perspectives. I found a group of girl friends that I could spend time with studying and having fun. I felt accepted with them, and they understood my stage of life. It was immensely helpful and healing to have them in my life. I dated someone for a little while who treated me as though I was a weak, shy, young, naive girl that he needed to come and save. When he treated me like a lost princess, I realized the strength I had, and that I wasn't actually lost. Yeah, I hadn't reached my destination yet, but I was firmly pressing forward on the trail and doing just fine. "I hate to break it to you babe, but I'm not drowning. There's no one here to save." The whole experience gave me renewed confidence and a reason to push back and not just take what I'm given in relationships. 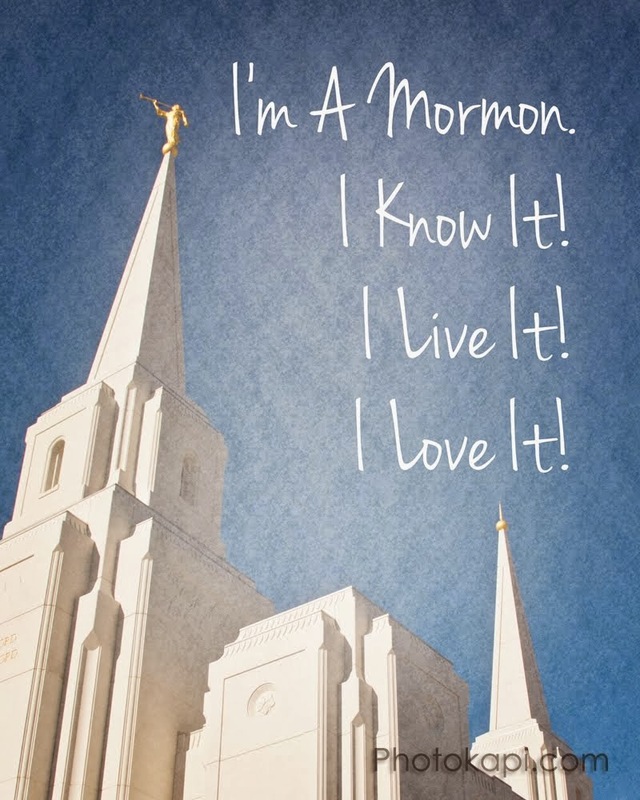 In June I became a temple volunteer, which I had made a goal to do when I got home from my mission. My goal had been to be a temple volunteer by 2011, and I felt bad I was later than I planned, but decided there was no better time to start. Over the summer, I became friends with Steffen, who is older than me and has had his fair share of challenges, and we worked on a lot of things together. He had more empathy than most people around here, because he'd gone through similar circumstances to my own. He helped me see myself more clearly and realize where I was being too hard on myself, and where I may have been too easy on myself. It was very much a time of self-discovery, and thinking in different ways. As part of this, I feel like I recovered a lot from the emotional trauma of my mission, and other stages of life. In August, I feel like I obtained forgiveness from Jeff. I also have forgiven him, and feel at peace about things. A couple weeks into the fall semester I had an epiphany about myself, and why I run away from hard things. And why I was pretty unhappy or apathetic about a lot of things in my life. Through this epiphany and applying what I learned from it, I came to understand the value of hard work, started to find joy in hard work, and gained more confidence in my ability to do hard work. It was fantastic, and vitally important to my future, I feel. In the fall, I feel like I started thinking for myself a lot more, and redefining where I stand on many issues. My Social Inequality class sure helped with that, by challenging many ideas I had. Some I kept, some I adjusted, some I discarded. I also feel like I became more service-minded and less judgmental. I feel like I started to not make nearly as many decisions out of fear. In December I received some valuable answers in regards to fixing things with my family. The main answer being forgiveness. And I feel like I'm now at a point where that will actually work. I felt my Father in Heaven's love again this year, more powerfully than I had felt it in years. It wasn't necessarily an exciting action-packed year, or a peaceful happy year. It was a hard, effort-ful, and often uncomfortable year, but one I'm extremely grateful for. I feel like I had been driving for years on a flat tire, and this was the year I got out of the car and fixed the flat. Or that my life had gotten messier and messier as time went on, and it got to a point where my life would not be functional until I cleaned up and organized it. We all have these moments, whether it's our messy desk or our messed-up life. Now, of course it's not perfectly clean and perfectly organized now, but I do feel like I have taken steps that had to be taken before any other progress could be made. Now that I've emerged from underneath the car, I'm ready to hop back in the car and get this show on the road. Excited to see what the rest of the journey will have in store.